Welcome to our family owned and operated Waikato Winery. Sunday lunches - join us for a day of family fun! Open every Sunday from 12-4pm, enjoy our Mediterranean buffet, and award winning wines, Book today. 2019 Sunday lunches start from Sunday the 6th January - we look forward to seeing you in the new year! Weddings Vilagrad Winery is the perfect place to celebrate your special day, contact us today to find out more information. Our cellar door hours are Monday- Friday 9-3pm, Saturdays 10-2pm and Sundays 10-4pm. Stop in and sample our hand crafted award winning wines or book in a group for your own wine tour and tasting. Alternatively all our wines are available for purchase from our online shopping cart. Open every Sunday for lunch, join us for a day of family fun!!! 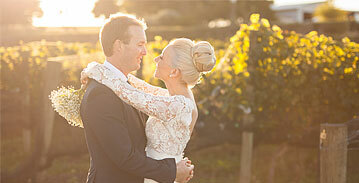 Let us create the wedding of your dreams at Waikato's number one wedding venue. Join our cellar master and vineyard host for an enjoyable learning experience. 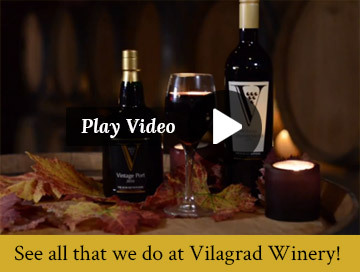 The team at Vilagrad will make your function an unforgettable and fun experience!